We’re excited to partner with Waycare to empower even more municipalities with powerful data insights th​at will help them make informed planning decisions and improve existing city infrastructure. Waycare​ today announced a data-sharing partnership with Waze​, the free, real-time crowdsourced traffic and navigation app powered by the world’s largest community of drivers. 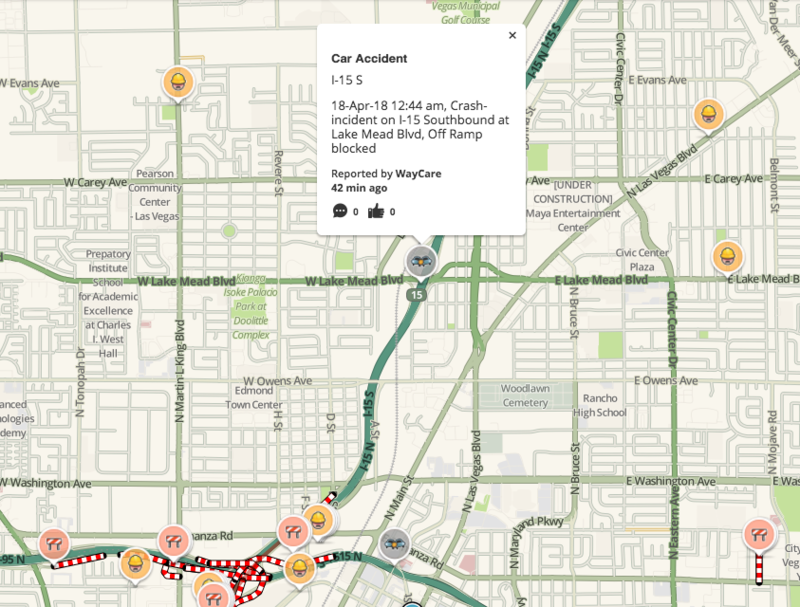 The Waycare and Waze partnership is designed as a two-way data share of municipal and road traffic data, Waycare traffic insights, and aggregated road traffic data from Waze. The partnership will enable cities to communicate back with drivers and warn of dangerous roads, hazards, and incidents ahead. Additionally, the anonymized crowdsourced traffic data from Waze will provide an important additional in-vehicle data input to municipal traffic management via Waycare’s traffic management platform. Waycare's platform enables municipalities to capitalize on the enormous amount of data coming from various transportation modes, including connected and autonomous vehicles, to improve traffic safety and proactively manage the city's roads. The system analyzes and synthesizes the data with proprietary deep learning technologies for predictive insights and proactive traffic management optimization. This layer of AI provides the city with the tools to conduct data-driven traffic management decisions. 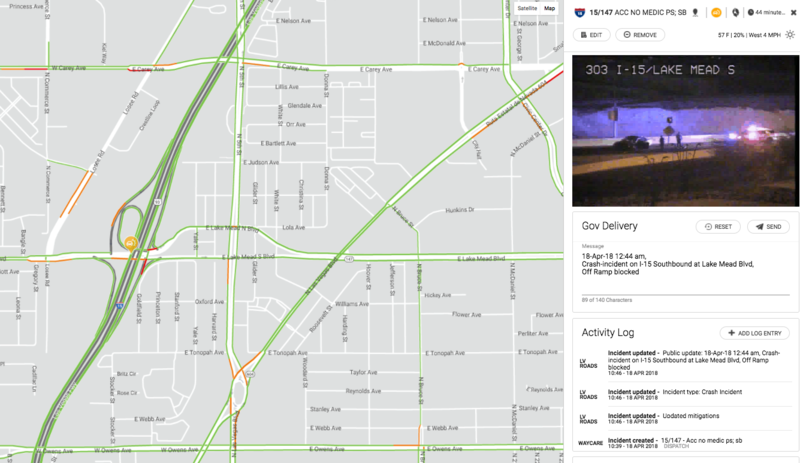 Waycare’s cloud-based solution is intended for various public agencies such as Traffic Operations, Traffic Engineering, Law Enforcement, Emergency Services & Freeway Service Patrol, enabling seamless cross-agency communication, efficient incident mitigation, and resource allocation. "C​ities everywhere are undergoing a massive transportation revolution, and Waze is thrilled to be at the forefront of this movem​ent with our Connected Citizens Program,” said Adam Fried, ​Waze Global Partnerships Manager​. “We’re excited to partner with Waycare to empower even more municipalities with powerful data insights th​at will help them make informed planning decisions and improve existing city infrastructure." Waze Connected Citizens Program​ (CCP) has grown rapidly over the course of a few years and now includes 600 partners globally. The program helps cities unlock anonymized crowdsourced driver data, enabling municipalities to act on that data in concert with their existing traffic infrastructure to improve traffic safety and traffic flow. Waycare launched its first project in Southern Nevada with RTC, NDOT & NHP back in October 2017 and has since kicked-off projects in Florida, Delaware, and California. As Waycare and Waze’s collaboration continues to grow, cities will benefit from improved access to in-vehicle data and be able to transmit information back to drivers in real time to better inform them and improve traffic flow and safety. Waycare’s cloud-based platform is shaping the future of city mobility, enabling cities to take full control of their roads by harnessing in-vehicle information and municipal traffic data for predictive insights and proactive traffic management optimization. The company has offices in Tel Aviv, Israel, and Silicon Valley, and is backed by leading venture capital funds in the U.S., Europe and Israel. Waze is the social navigation pioneer, leveraging mobile technology and a passionate global community to redefine expectations of today’s maps. Waze is home to the world’s largest network of drivers who work together daily to outsmart traffic and save time and money. The app consistently recommends the fastest routes based on real-time driving and data from millions of users. From traffic reroutes to low gas price alerts and relevant offers from favorite brands, Waze is one of the most comprehensive driving companions in the marketplace.